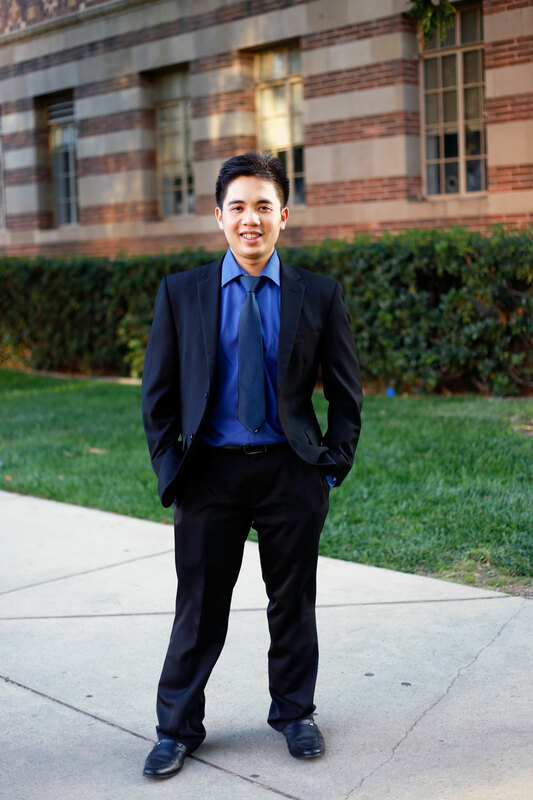 Minh Pham wakes up at 4 a.m. in his Westminster home, gets ready and heads out the door by 5 a.m. On Tuesdays, Thursdays and Fridays, the fourth-year student would head to UCLA, where he works to earn his degree in biochemistry. On Mondays and Wednesday, however, he starts his day at Santiago Community College to satisfy his hobby: learning languages. 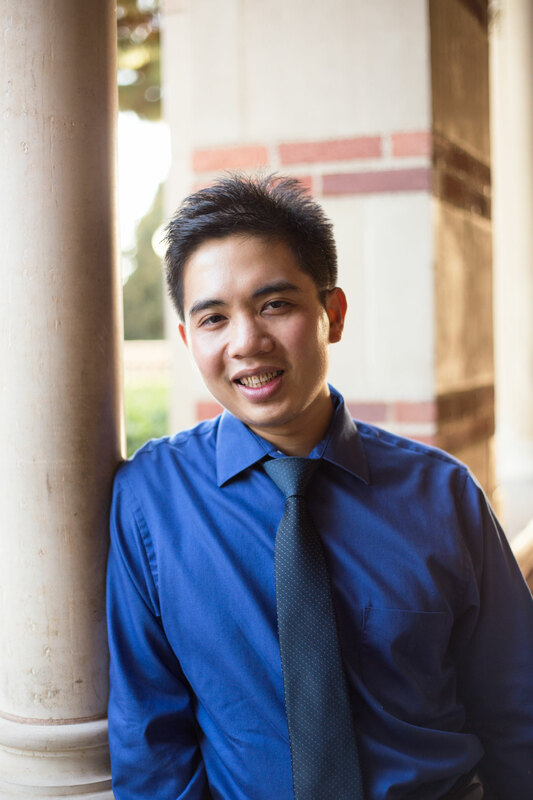 On top of the rigorous biochemistry workload, Pham takes Italian and Spanish language classes off the UCLA campus. For him, becoming multilingual would help him communicate with his future patients of different cultures. “I aspire to become a physician and to be able to communicate with a diverse community,” Pham said. 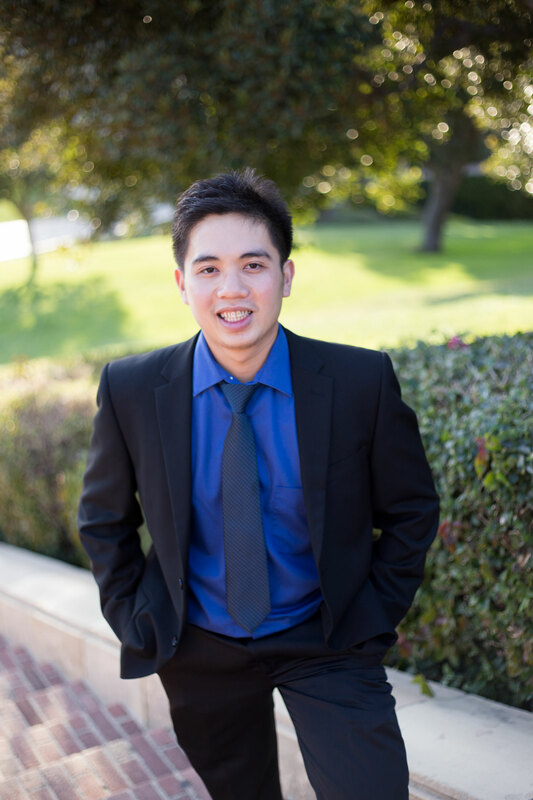 Pham strives to speak multiple languages: English, Vietnamese, Italian, Spanish and French. After graduation, Pham plans to embark on medical missions to help people with low socioeconomic backgrounds before going to medical school. 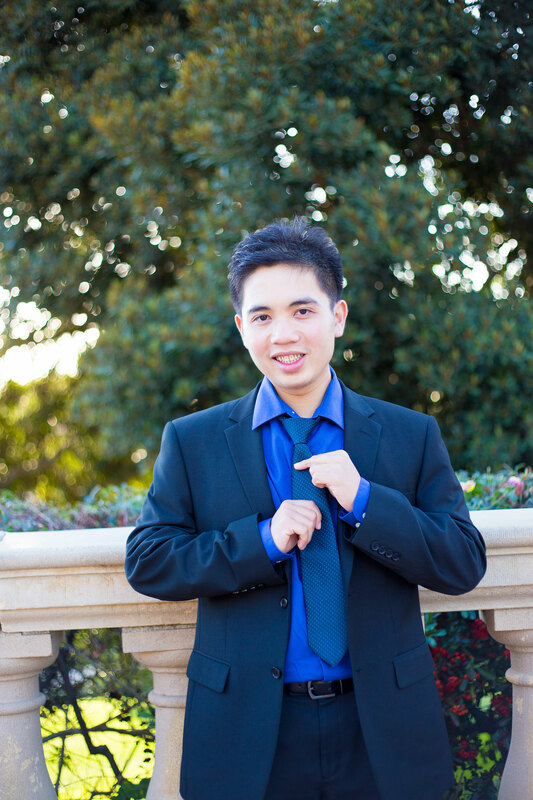 His passion for language stemmed from learning English with friends after immigrating from Vietnam. In 2010, 16 year old Pham, with his mother and father left the undeveloped world of Vietnam to pursue a better life. They hopped on a place enroute to the promise land of United States, leaving behind their extended family. When he stepped off the plane on LAX, Pham said felt embarrassed. He was very shy, unable to carry a basic conversation in English. “Everything was so different to me,” Pham said. But Pham learned English through his friends as a junior in high school. He would speak whatever was on his mind and his friends would correct him. His friends would speak a phrase or a sentence and Pham would copy whatever they said. He also developed a strategy to study the language: to break up the words as if he were studying a math problem. “This is when I found my hobby for languages,” Pham said. As he learned the language, he passed on his knowledge to his parents. His parents, too, struggled with the language barrier and were only able to work minimum wage jobs. Pham helped his parents fill out job applications, taught them basic communication by translating their ideas into English. At this time, a yearning to help people with low socioeconomic background like his family bloomed in Pham. In 2013, after 3 years of living in the United States, Pham returned to his homeland of Vietnam to embark on a medical mission with a club, Memo. Upon returning, Pham saw everything had changed: the facilities improved and standard of living increased. Although he felt a sense of a culture shock; however, he still felt a sense of belonging. “When I stepped out of the airport, I felt like this was my home,” Pham said. He and his the club volunteered at clinics and orphanages in Saigon and surrounding provinces, helping Vietnamese people with no access to healthcare. The group provided children with medical diagnosis, played with them and educated them. As a dental assistant, Pham taught children basic lessons like how to brush their teeth. Pham said the families of the Vietnamese countryside are passionate but they do not have resources like money to buy books or even go to school. “I really want to use my own knowledge I learned from (the United States) to give back to where I came from,” Pham said. At night, after hours of volunteering, Pham would visit his family. On the first night he landed in Saigon, he travelled back to his childhood home. There, he reunited with his grandmother, and the two hugged each other fiercely. Pham felt his heart was ready to burst. He and his family would go to different places together like Vietnamese markets and eat traditional foods like pho and fruit like rambutan and mangosteen. “It brought me back to my childhood,” Pham said. Pham volunteered with his club for two weeks. After the mission, he stayed in Vietnam for an additional week to spend time with his family. After graduation, Pham plans to return to Vietnam, but this time with his mother and father, who have not been to Vietnam in six years. Pham also hopes to travel to Central America to improve his spanish and volunteer in another medical mission, using his multilingual abilities and degree in education. After traveling, Pham plans to attend medical school.